Moving away for university? My Baggage can help! 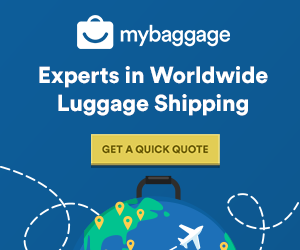 For Northern Irish students going to university in England, Scotland or Wales, My Baggage offers a student shipping and luggage delivery service that can save time, hassle and a lot of money. 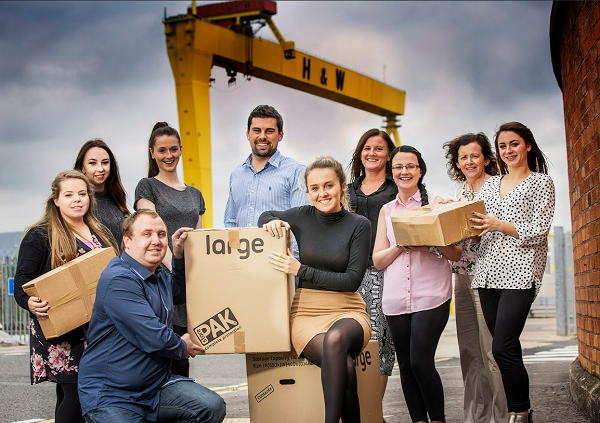 We’re the No.1 Student Shipping Company for Northern Irish students who need to transport their belongings quickly and efficiently. Every year thousands of Northern Irish students travel to England, Scotland and Wales to go to university. Studying away from home means more independence, it’s an opportunity to meet new people and a chance to explore the world a bit more. And although going to university on the Mainland UK is a hugely exciting prospect, it can also be a daunting one, with lots to organise – as despite technically being part of the UK, it’s more than just a car journey away. One of the biggest inconveniences faced by Northern Irish students, is having to pack up and transport all their worldly belongings to the UK by boat or plane. It’s stressful and not to mention expensive. So that’s where My Baggage comes in! Instead of cramming all your belongings into a car and onto a ferry, or paying through the roof for another suitcase on your flight – use My Baggage. We’ll collect your personal effects from your home in Northern Ireland and deliver them quickly and safely to your university accommodation, student house or student flat. 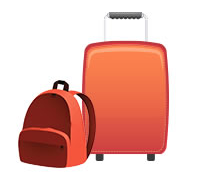 And at the end of term you can book again, and we’ll send all your stuff back. My Baggage is by far the most convenient way to send your luggage from Northern Ireland to university. We offer door-to-door luggage collection and delivery and we provide online tracking and SMS and email notifications to keep you updated. We have fast delivery times of two days, or next day on our Express service. We’re flexible too; as you can choose your collection date. And you don’t need to worry about leaving anything behind because we offer a very generous 30kg weight allowance per item and you can send as many items as you like. We ship overseas to more than 200 countries worldwide and our international rates are extremely low. You might not know this, but My Baggage was created back in 2009 by a Northern Irish student – Paul Stewart, who needed a better and cheaper way to get his belongings to and from university in Edinburgh. For that reason, you can rest assured we understand your situation – we’ve been there. Now, a couple of years on, My Baggage is the No.1 Student Shipping Company. We ship luggage for hundreds of students every single day of the year, which means you can trust us to deliver your luggage quickly and safely.. Find out what other students have to say about My Baggage on our Review page. And here’s nice picture of our team! To send a 30kg suitcase from Northern Ireland to the Mainland UK, it will cost approximately £18.99. No hidden costs or extra charges. Each booking is priced individually – get a quote for your shipment.